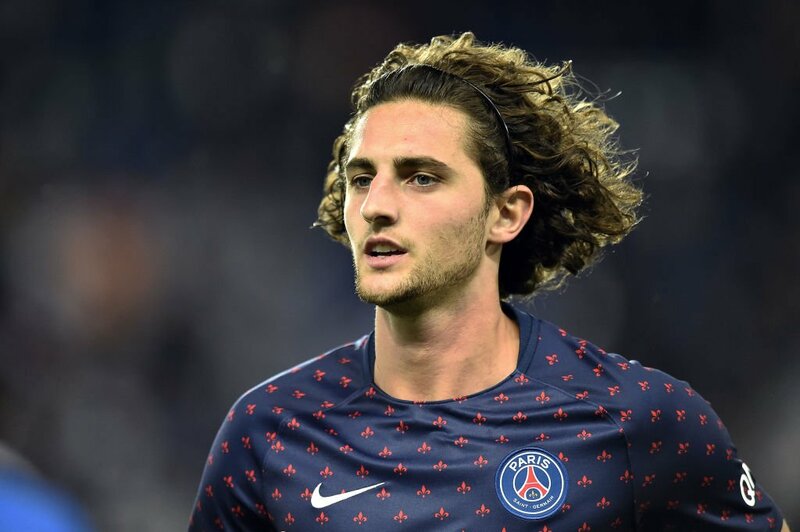 Tottenham Hotspur have reportedly “explored” the possibility of signing Paris Saint-Germain midfielder Adrien Rabiot, according to Paris United. The 23-year-old has started in each of PSG’s five league games this season, but the Frenchman is out-of-contract at the end of the campaign and it appears likely that the versatile attacker will leave the Parc des Princes anytime soon. Barcelona, Manchester City and Juventus are all allegedly keeping tabs on the midfielder but according to reports, Tottenham Hotspur are considering an approach in the new year. Spurs failed to make a single signing during the summer, and two successive defeats in the ongoing season could be enough to convince Mauricio Pochettino to try to bolster his squad at the beginning of 2019 when the transfer window reopens in January. The north London outfit may need to find an ideal replacement for Mousa Dembele, who has less than a year left on his existing contract.